When someone asks me what inspired Flicker, I generally answer that I drew inspiration from the many stories of humans who are spirited away by faeries and return to the human realm years–sometimes even centuries–later, as well as from similar stories, like “Rip van Winkle” and the Japanese folktale about Urashima Taro. I’ve been fascinated by the idea of a person who finds themselves removed from their own time and stuck in another for about as long as I can remember. 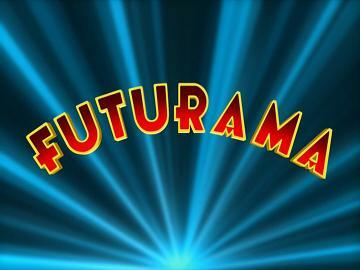 My sisters are rewatching the series, and the more I think about it, the more intrigued (and distantly horrified) I am by the fact that Futurama–a show I watched religiously as a child, when it first aired–probably informed and influenced my later work more than I ever realized before. After awakening from a state of suspended animation, a redheaded protagonist must learn to get along with a group of strange new friends and cope with living in a world that is no longer familiar. I mean, that’s where the similarities end. But it’s sort of surreal to think about. 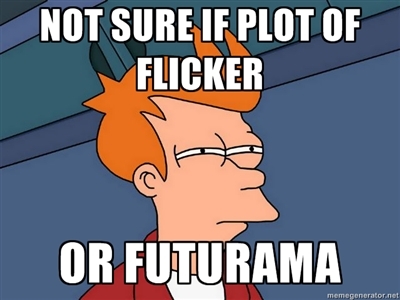 Futurama… what else might you have subconsciously caused me to create?